On November 2, 2015, President Obama signed the Bipartisan Budget Act into law. Tucked away into the act was a provision that will have significant repercussions for roofing contractors. This comes on the heels of a dramatic increase under the current administration in the number of OSHA inspections – and, as a result, citations – issued to roofers. Since 1990, the maximum penalties associated with OSHA violations have been exempt from an inflation provision that raises fines for violations of federal statutes every four years. 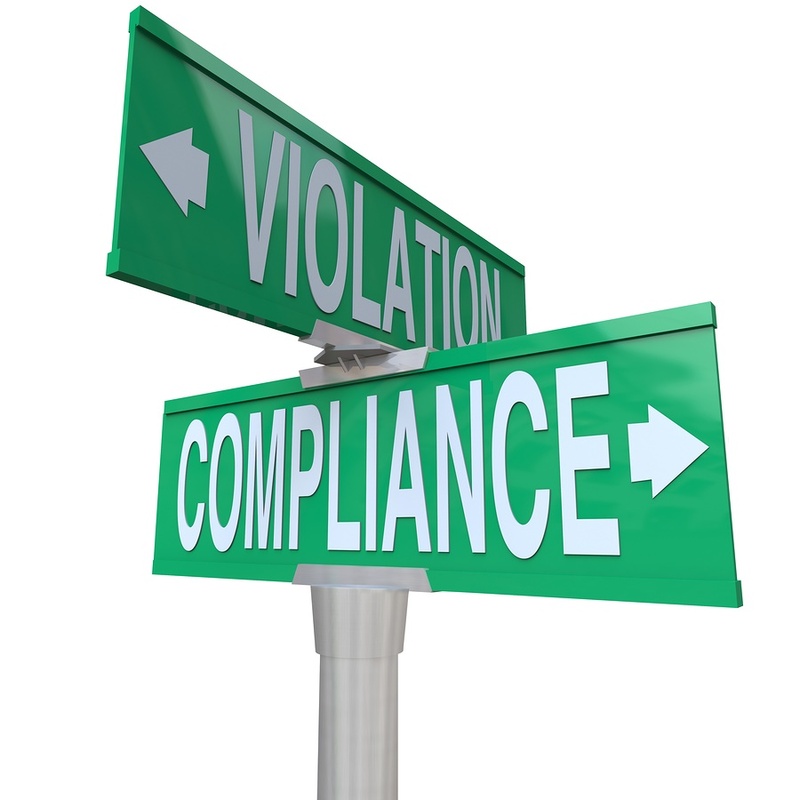 The new law lifts the OSHA exemption, and requires each agency to adjust penalties on an annual basis. The initial OSHA adjustment could be a catch-up adjustment that accounts for inflation between October 1990 and October 2015 – resulting in a penalty increase of as much as 82%. As an example, OSHA’s minimum contractor fine for serious-classified violations could increase from $7,000 to roughly $12,500 per violation, and for repeat and willful violations from $70,000 to an estimated $125,000 per violation. These budget changes take effect July 1, 2016, with the heavier penalties for all states regulated by federal OSHA expected to take effect on or before August 1, 2016. After the first adjustment to the OSHA penalties, employers can expect to see a yearly penalty increase beginning in 2017. For more information about these changes, contact Mr. Cotney at (813) 579-3278 or visit www.trentcotney.com. The information contained in this article is for general educational information only. This information does not constitute legal advice, is not intended to constitute legal advice, nor should it be relied upon as legal advice for your specific factual pattern or situation. Trent Cotney is Florida Bar Certified in Construction Law, General Counsel and a director of the Florida Roofing Sheet Metal and Air-Conditioning Contractors Association (FRSA), a director of the West Coast Roofing Contractors Association (WCRCA), and a member of the National Roofing Contractors Association (NRCA), Midwest Roofing Contractors Association (MRCA) and several other FRSA affiliates.